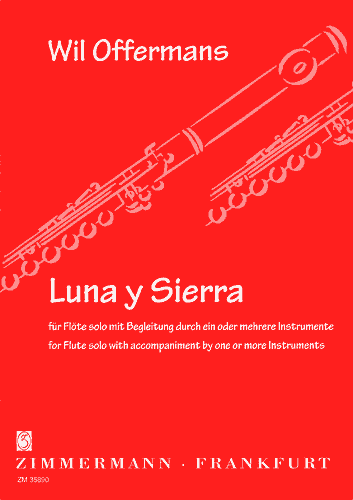 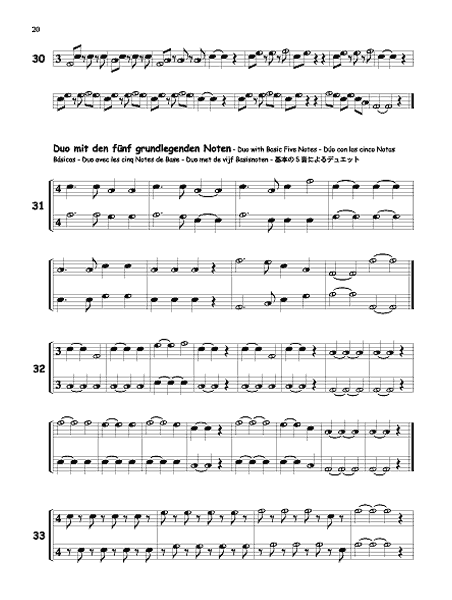 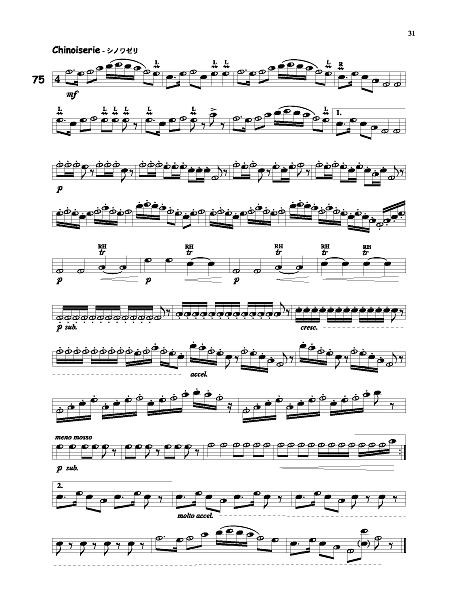 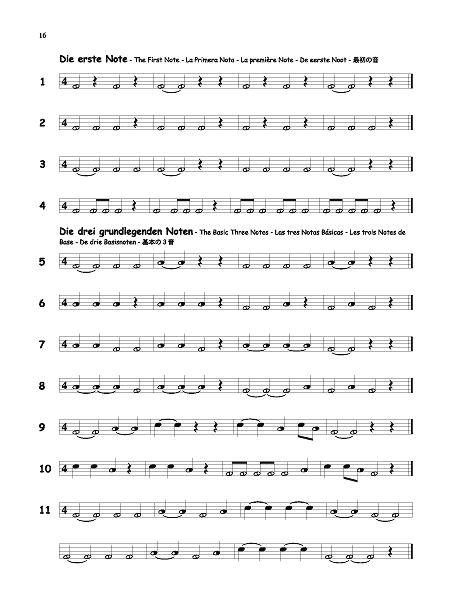 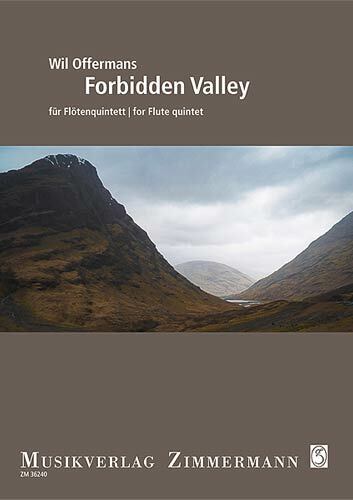 The Thumpy Book offers 75 progressive studies and pieces for the new Thumpy flute, in 75 solo and duo pieces, both for beginners as well as the advanced flutist. 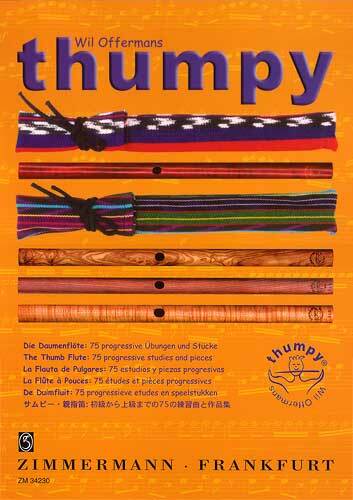 See for extensive information the Thumpy website. 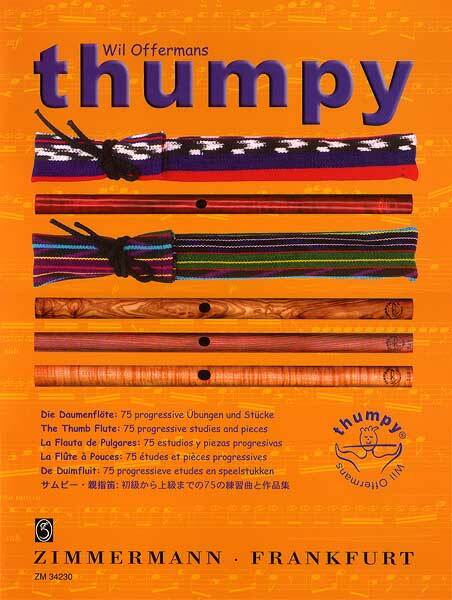 notes: The Thumpy flute comes in various models: the Thumpy Junior (Natural, Red, Blue or Yellow), the Thumpy Classic (Sandalwood or Olive) and the Thumpy Classic Pro (Grenadilla). 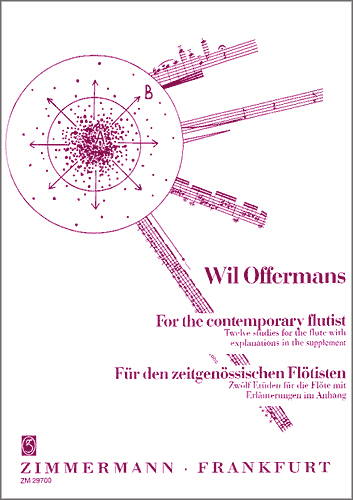 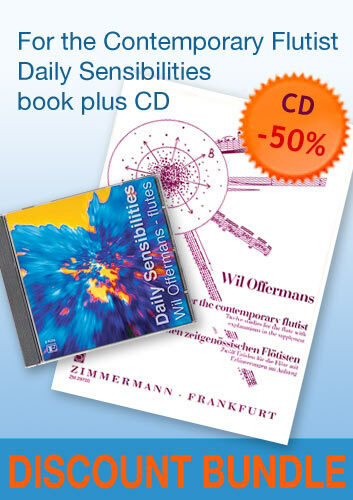 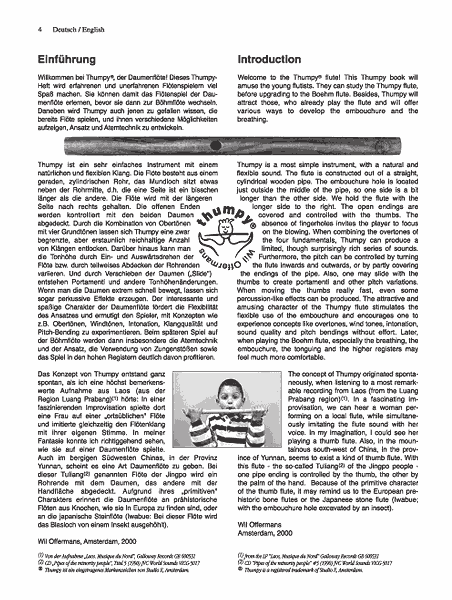 For more information on the Thumpy flute by Wil Offermans, please visit the Thumpy website at www.thumpy.nl (in English; Dutch; German; French; Spanish and Japanese). 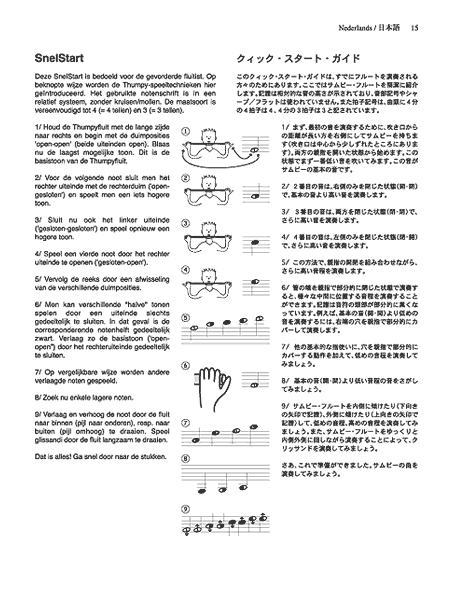 The Thumpy website (in English; Dutch; German; French; Spanish and Japanese).